not a whole lot. Ha. How’s that for honesty? We came down with the congestion crud. So formal lessons with the littles was put on hold. Andrew (8) still did his basic reading, writing, & math. Bryson (5) practiced his scissor skills, and cleaned his mess. 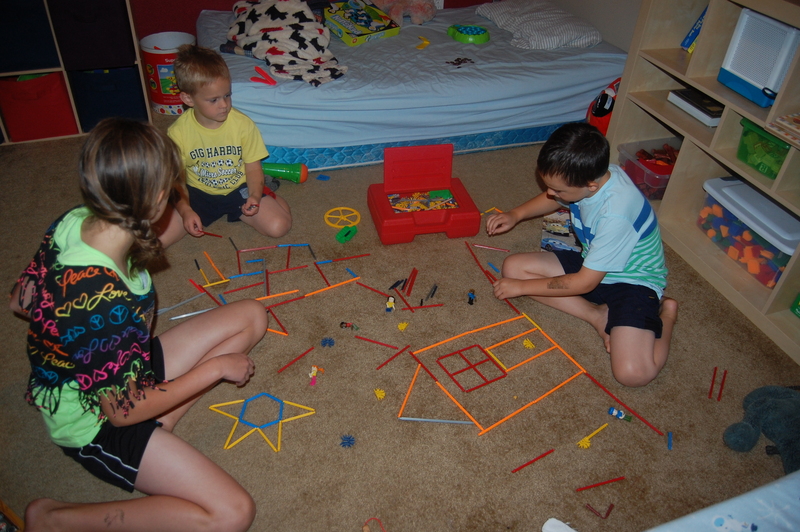 They enjoyed play dough, puzzles, and hide-n-seek. We did get started with our Constitution studies. Memorizing the Preamble and discussing how Congress is made up. Katie had the brilliant idea that we should memorize the whole Constitution. I just don’t know if I am THAT motivated, but I’m not about to tell my child no either, lol. 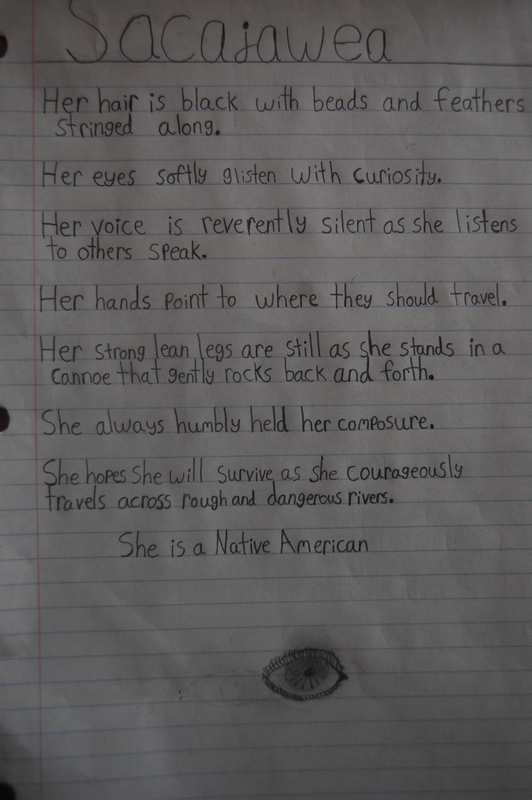 We also worked some more on poetry form. Here is Katie’s final copy. I am suspecting that this upcoming week will be a light week also as our oldest son is getting married next week end. Our focus will be to get our basic studies done in the mornings, but honestly? life happens, and we will take it as it plays out. Hey … check out my “Study America Saturday” post for a FREE offer for a book about the constitution and a study guide that you and your older kids might enjoy. The offer expires on the 28th! Sheri it’s a gift to be able to homeschool! I loved it with my now college girl, we did 3rd grade.